I’m actually talking about two things today: Russian composer Vladimir Martynov and American string ensemble Kronos Quartet. Martynov is a contemporary classical composer who specializes in concerto, orchestral music, chamber music, and choral music genres. Kronos Quartet is a San Francisco-based Grammy-winning string quartet – David Harrington (violin), John Sherba (violin), Hank Dutt (viola), and Sunny Yang (cello) – that has reinterpreted everyone from Thelonious Monk to Jimi Hendrix and has worked with the likes of Asha Bhosle, The National, and David Bowie. The long list of collaborators is so impressive that it’s worth clicking here to see all the work they’ve done. 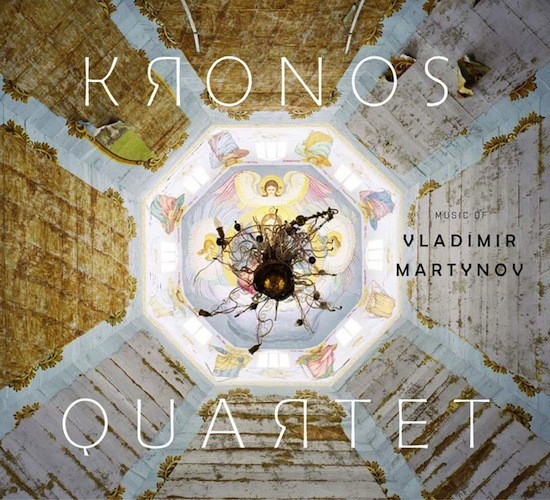 Martynov’s original “The Beatitudes” is pleasant and moving, but Kronos Quartet adds so much more depth and emotion to the composition. This string version of “The Beatitudes” needs to be played over every emotional scene in every Terrence Malick film (The Chicago Tribune also agrees). Note: I’m not a fan of the photo chosen for this YouTube video since I think it spoofs the song’s beauty. 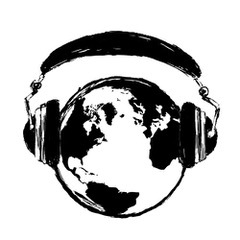 For optimal listening, press play while not looking at this photo.